Home › Dive Trips › Are we really in the Shetlands? Are we really in the Shetlands? We woke this morning to thick fog, which soon cleared to leave us basking in blazing sunshine (and the inevitable midges). Our first dive was round on the stacks off Herma Ness, with the gannetry perfuming the normally sweet Shetland air, and the birds wheeling overhead. 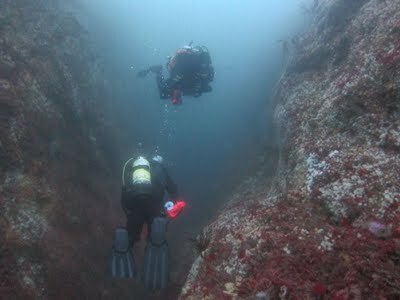 The site had never been dived as far as we know. Another Clidive first! 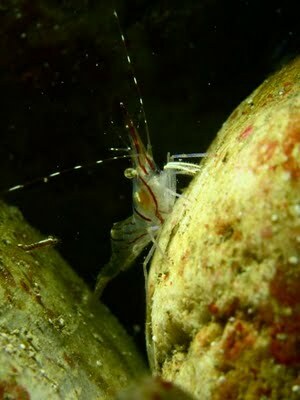 We dropped in at a likely looking spot, to find a sheer wall dropping to 30-odd metres, a huge shoal of saithe, carpets of deadman’s fingers, a broad gully running parallel with the shore and all the usual crabs, nudibranchs, starfish and anemones. 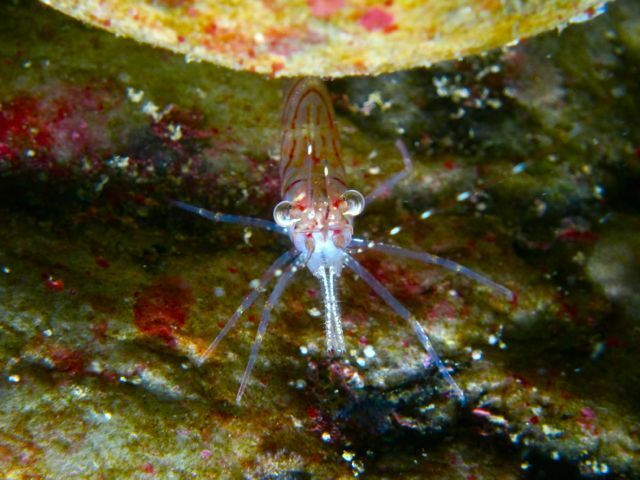 Great viz and a great dive. After a long lunch in the sun and some judicious juggling with O2 cylinders, we headed off to Outstack for the 5 minute slack. 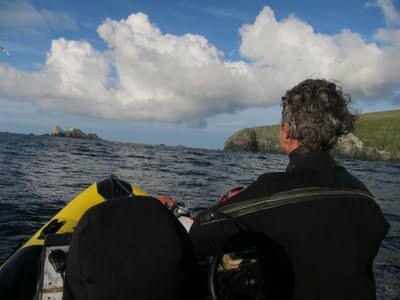 While 6 divers enjoyed a profusion of colour and life, Nick and Elaine watched a bank of fog roll in from the west and completely shroud Muckle Flugga. We can report that the lighthouse isn’t working! Luckily the fog hung slightly above sea level, so we didn’t have to utilise the practiced diver recalls or lose the divers. 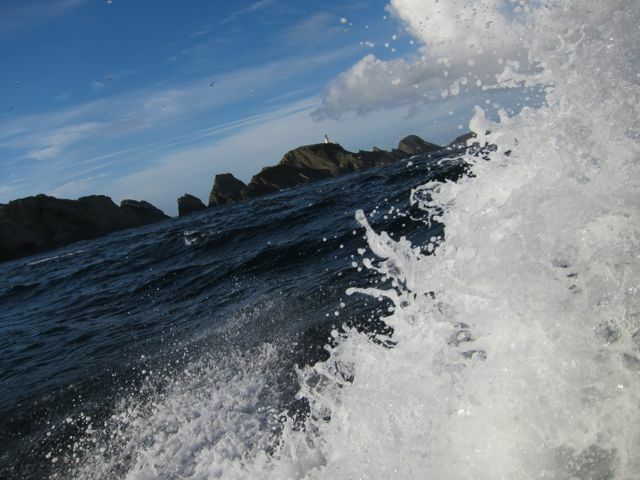 We rushed back to Burra Firth to drop off cylinders so that they could make the long journey back down to Lerwick to be filled by our new friends on the Valkyrie. In the meantime, Nick and Elaine did another new site at the very mouth of Burra Firth. Having been swirled round, enjoyed the tooth-like pinnacles and duly spat out, we decided to name it ‘Dragons Mouth’. 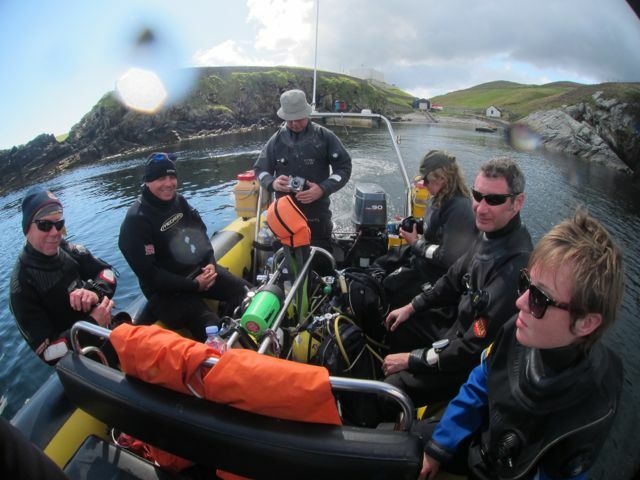 Calm seas, hot sunshine and clear water – typical Scottish diving!